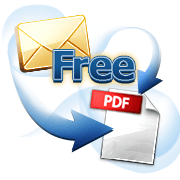 You can convert email to PDF free of charge by using Online Mail Converter from CoolUtils. It is absolutely free, no matter how many files you need to process. 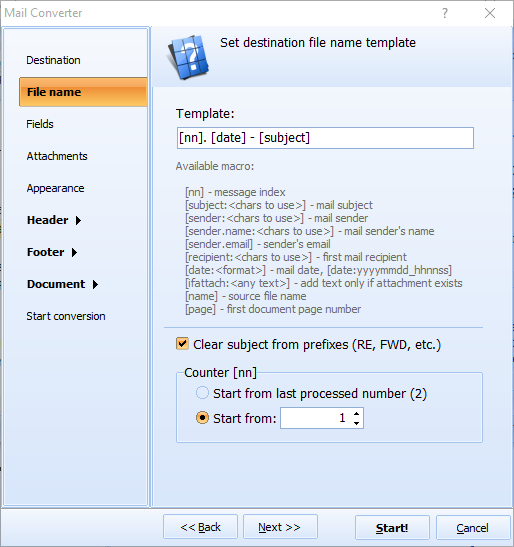 This is an online version of the popular desktop Total Mail Converter with basic features. If you wish, you can add some info like page numbering or date of file creation to header or footer, or even both. The service creates a PDF copy of data stored in source files, i.e. info from all fields of the original email. This is the quickest way to convert emails to PDF, as no exhausting manual adjustments are needed. Just a few mouse clicks and you are given with required result! 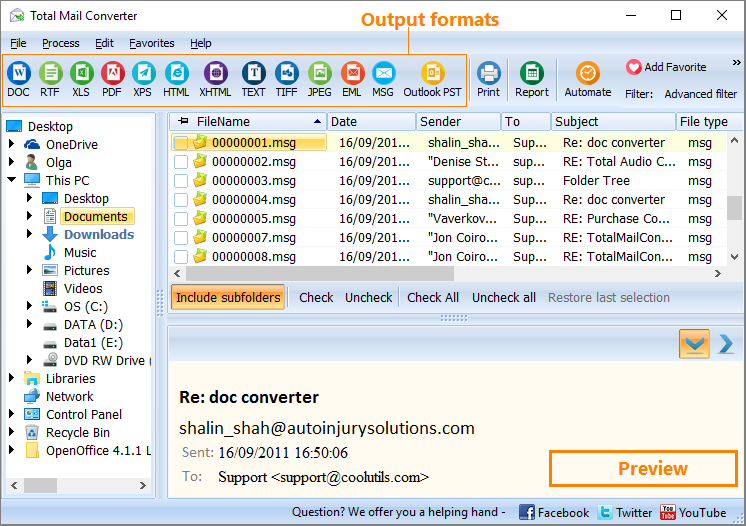 Note that online converter is able to convert only MSG/EML file per time. 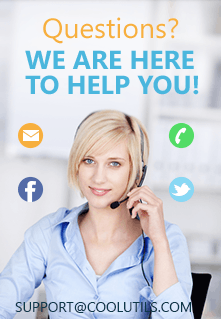 You will need to convert emails one by one. And source files should be stored on your local drive, not on the mail server. 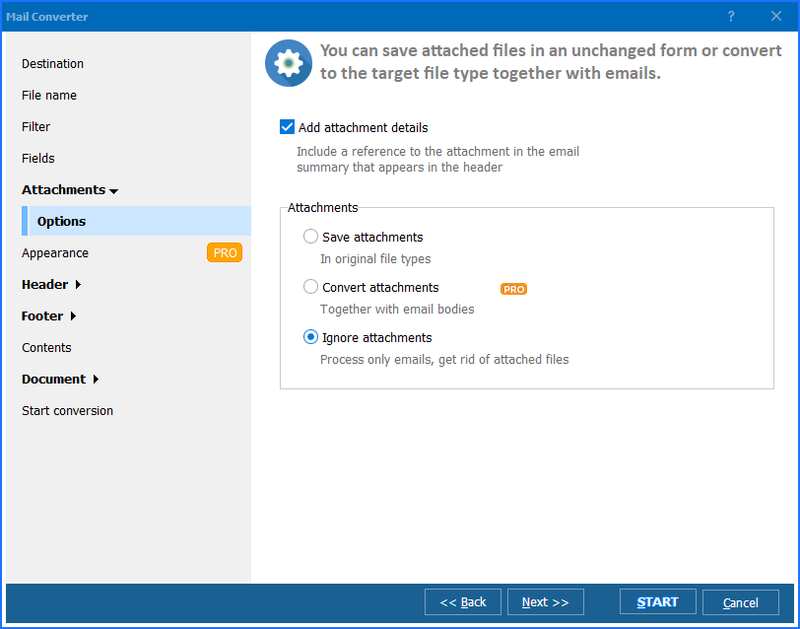 Batch conversion (converting many files at once) is available in the desktop version, Total Mail Converter, together with other advanced features. For example, you will be able to convert to PDF/A, add your logo or sign the output with your digital signature. The desktop versio is far more powerful and the prices start from $49.90 for the lifetime license.